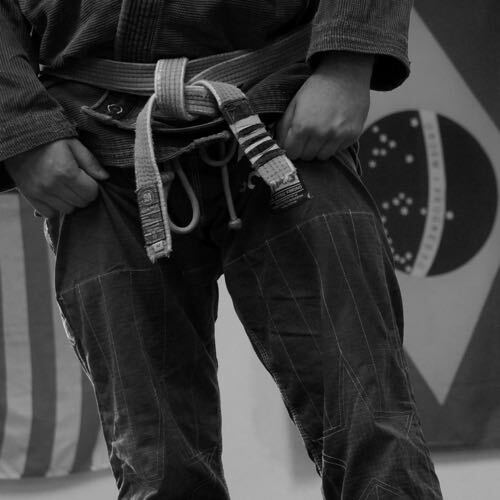 We specialize in Brazilian Jiu-Jitsu for self defense, sport grappling, and mixed martial arts (MMA) competition. Classes available for men, women and children. 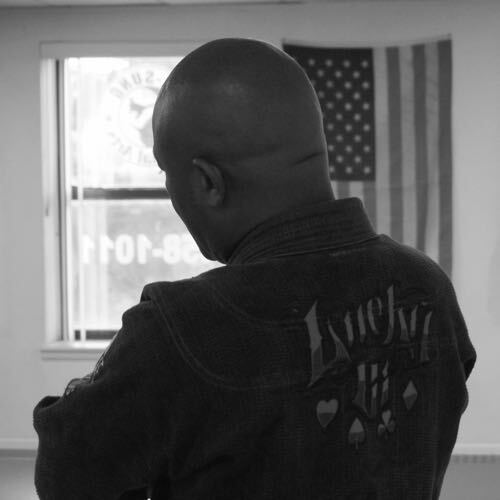 Victor Mcleod’s journey to Jiu-Jitsu began after witnessing a skinny, young Royce Gracie rip through his much stronger, heavier competition in the 1st Ultimate Fighting Championship. One to always challenge himself, Victor showed up at a local Jiu-Jitsu studio in 1996 and has been in love with the art ever since. In 1998 Victor met Roberto “Maguilla” Marques DaSilva, a 4th degree Black Belt under Andre Pederneiras (Black Belt under Carlson Gracie Sr.). Maguilla helped Victor harness his raw athletic talent and couple it with flawless technique to become one of the top fighters in his association. Victor is known for using technical Jiu-Jitsu to cook his opponents before finishing them. Victor’s specialty is his ability to teach the art to all body types and athletic abilities. Victor is very proud of having the honor of teaching many international students. 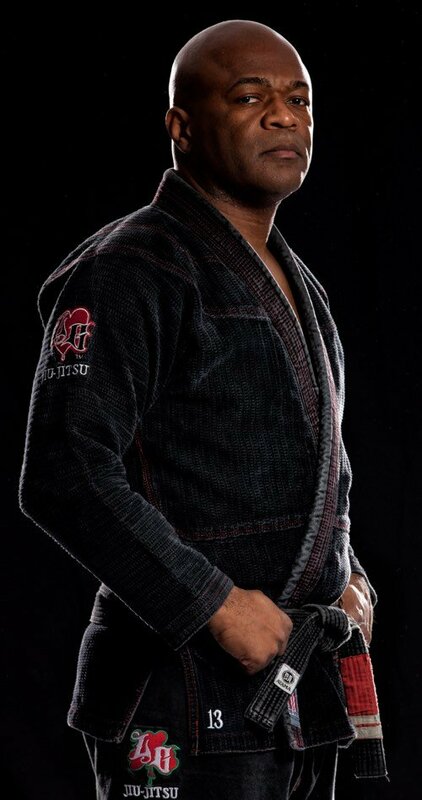 Under Maguilla’s guidance, Victor has traveled the country studying the art of Jiu-Jitsu and honing his technique. 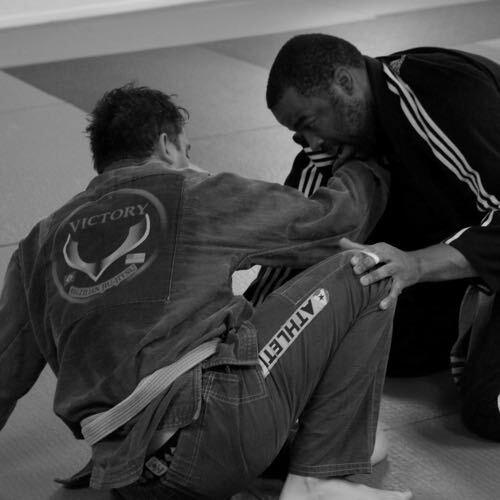 Victor is the owner of Victory Brazilian Jiu-Jitsu, located in Albany, New York. 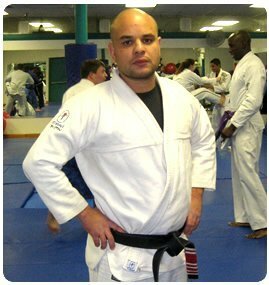 Victor received his black belt from Maguilla in April of 2007. He also holds the rank of brown belt in Judo and Karate. 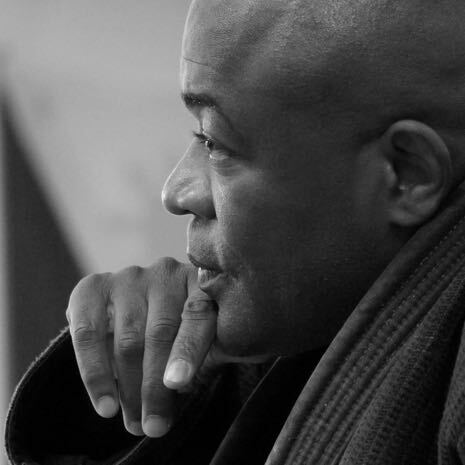 Professor Roberto Maguilla Marques, 6th degree Black Belt, received first black under Carlson Gracie, promoted subsequently by Andre Pederneiras, will be at Victory Jiu-Jitsu on August 19 from 9:00 am to 12 noon. 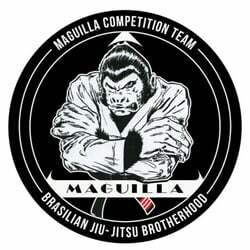 Maguilla will show the secrets of Carlson Gracie winning technique. Don’t miss out on this opportunity to learn from one of Carlson’s black belts. Fee is 75 if paid by July 15th. Contact Victory Jiu-Jitsu for more info. Professor Roberto "Maguilla" Marques will be conducting a seminar on August 19, 2017 from 9 am to 12 noon. The fee is $75 if paid by June 15th. Please contact Victory Jiu-Jitsu to reserve your spot.